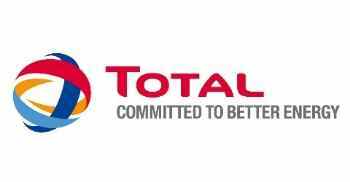 TOTAL NIGERIA PLC is a part of the Total Group; a global integrated Energy Company. with operations in more than 130 countries, ranked 4th among major players in the global industry. The company was incorporated as a private company on 1st June 1956 to market petroleum products in Nigeria. We are looking for young graduates who are motivated and passionate with excellent academic achievement in the fields of Engineering, Marketing and Finance to join more than 500 Young Graduate in Total Young Graduate Programme. Must not be more than 26 years of age. He/she should be able to work in a multi-cultural environment. He/she should be able to work in a team, be self-driven, innovative and willing to learn.